The 2018 Coachella schedule is here. Migos or Kamaiyah? Angel Olsen or Priests? The Weeknd or Jamiroquai? 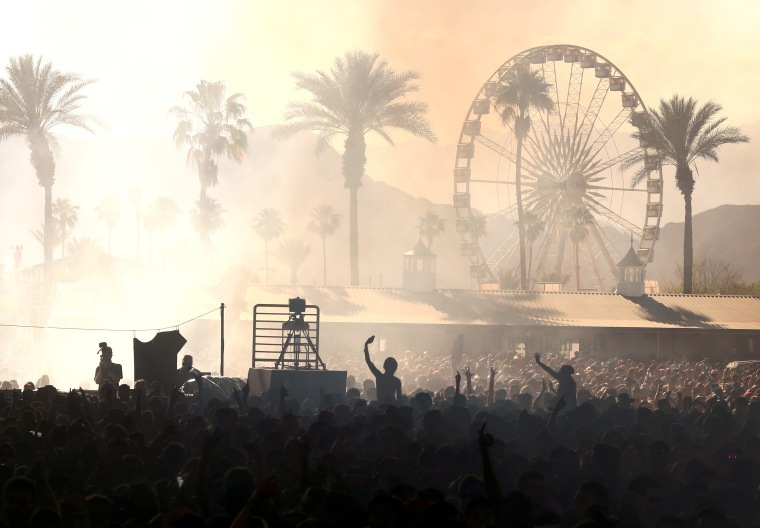 Just in time for this (and next) weekend's festivities, the Coachella schedule has been released. As per usual, its arrival comes stacked with some major conflicts. On Friday, attendees (and streamers) are gonna have to choose between SZA or Perfume Genius, Vince Staples or The War On Drugs, Moses Sumney or Knox Fortune, and The Weeknd or Jamiroquai. Saturday choices range from Angel Olsen vs. Priests, to Yaeji vs. Flatbush Zombies. Sunday poses difficulty as well, with Migos on at the same time as Kamaiyah, and Kamasi Washington's set conflicting with Jidenna's. Peep the entire schedule below, and get ready to make some tough decisions in the desert this weekend.